So far in this series on global warming, we have visited the solar system through the eyes and meticulous research of David Wilcock, the results of which are written up in his 2011 book The Source Field Investigations. In the last post we reviewed the data on Earth changes that are not caused by industrial pollution. I’ve said that we are only destroying ourselves by polluting the earth, our water and our air. 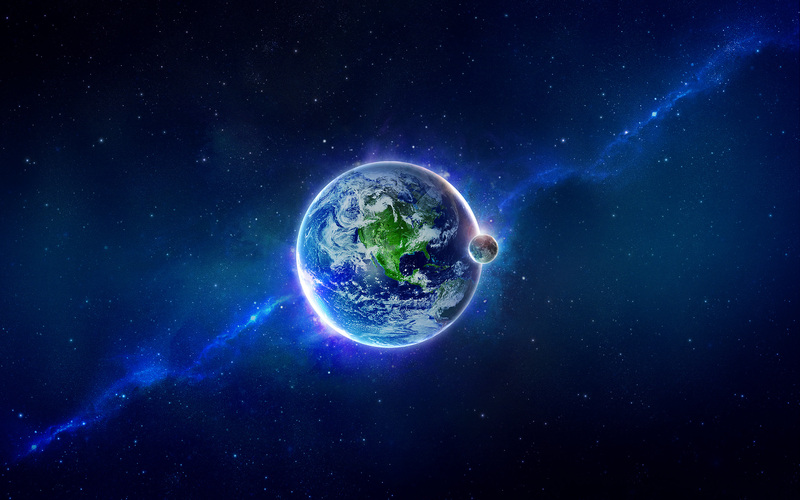 Earth will take care of herself as she moves through evolutionary changes occurring by reason of the passage of our Milky Way Galaxy across an energetic threshold into an intensified strata of cosmic energy. She will go on to experience her rebirth and renewal, with or without us. In this post I want to look at how we are destroying our ecology and, with that life-support system, our natural habitat and ourselves. As much as I like to keep a positive and optimistic outlook and try to avoid the negative and pessimistic doomsayers, when I viewed this interview of Chris Hedges by Bill Moyers, which my wife brought to my attention, my heart sank into deep sadness at what we are doing to the natural world to maintain our mad consumption of Corporate America’s productions fueled by sheer greed. I felt a jab of pain in my stomach as I watched mountain tops in the beautiful Appalachians of West Virginia being blown up for coal by corporations that find it cheaper than mining for this filthy fuel source. Our Mother Earth is being ripped open for her minerals. There are forgotten corners of this country where Americans are trapped in endless cycles of poverty, powerlessness, and despair as a direct result of capitalistic greed. Journalist Chris Hedges calls these places “sacrifice zones,” and joins Bill this week on Moyers & Company to explore how areas like Camden, New Jersey; Immokalee, Florida; and parts of West Virginia suffer while the corporations that plundered them thrive. These are areas that have been destroyed for quarterly profit. We’re talking about environmentally destroyed, communities destroyed, human beings destroyed, families destroyed,” Hedges tells Bill. What you are about to see and hear is not pretty, but see and hear it we all must. Everyone who cares about life and living on this beautiful planet needs to sit for 51.5 minutes and face the ugly facts of the consequences of our consumerism. Don’t put this off. See it now or at some other time today. It may well be that this is how we as a species are meant to face the ultimatum Mother Nature and planet Earth have placed before us: evolve or perish. It is obvious that many of our own species are perishing and will perish in massive numbers in the descending spiral of destruction as this madness continues unabated. A growing number of human beings, thank God, are moving in the ascending spiral of evolution in an apocalypse of light that is lifting our species to higher levels of consciousness. Everything is not lost. The Creator has larger plans for His/Her body of Mankind on Earth. So, weep not for the loss of the old consumptive man and his old polluted world. The new creative Man is rising in the midst of death and destruction and is about the business of creating a new and healthful world. The media simply is not interested in what’s ascending and growing, but only in what’s descending and perishing. There is cause for rejoicing, which I look forward to writing about in future blog posts. ALBANIA, ARGENTINA, AUSTRALIA, AUSTRIA, BANGLADESH, BARBADOS, BRAZIL, BULGARIA, CANADA, COLOMBIA, CROATIA, CZECH REPUBLIC, ECUADOR, EGYPT, FINLAND, FRANCE, GEORGIA, GERMANY, GREECE, HONG KONG, HUNGARY, ICELAND, INDIA, INDONESIA, IRELAND, ISRAEL, ITALY, JAMAICA, JAPAN, KUWAIT, MEXICO, MALAYSIA, NETHERLANDS, NEW ZEALAND, NORWAY, PAKISTAN, PERU, PHILLIPINES, PORTUGAL, PUERTO RICO, ROMANIA, RUSSIAN FEDERATION, SPAIN, SINGAPORE, SLOVAKIA, SLOVENIA, SOUTH AFRICA, REPUBLIC OF (SOUTH) KOREA, SWEDEN, SWITZERLAND, TAIWAN, THAILAND, TRINIDAD AND TOBAGO, TURKEY, UNITED ARAB EMIRATES, UNITED KINGDOM, USA, VENEZUELA, ZIMBABWE.